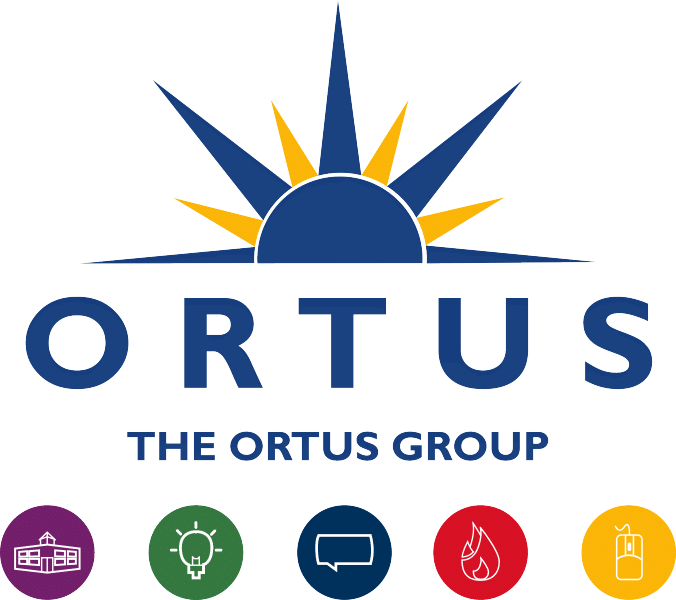 The Ortus Group may change this policy from time to time by updating this page. You should check this page from time to time to ensure that you are happy with any changes. Through Cookies, we may track your activity on the website via Google Analytics. See section below. You may request details of personal information which we hold about you under General Data Protection Regulation (GDPR). If you would like a copy of the information held on you please write to The Ortus Group, Filor Building, Twin Spires Complex, 155 Northumberland Street, Belfast, BT13 2JF. The information contained in this website is for general information purposes only. The information is provided by The Ortus Group and while we endeavour to keep the information up to date and correct, we make no representations or warranties of any kind, express or implied, about the completeness, accuracy, reliability, suitability or availability with respect to the website or the information, products, services, or related graphics contained on the website for any purpose. Any reliance you place on such information is therefore strictly at your own risk. 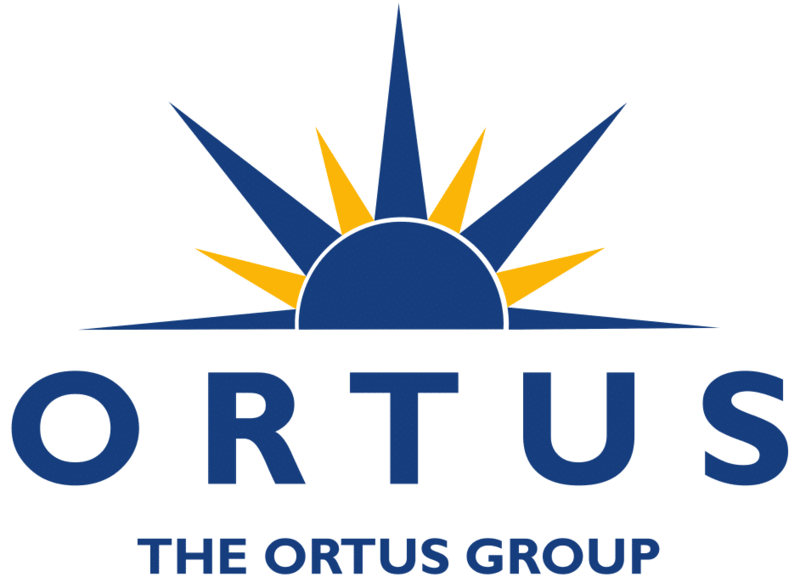 Through this website, you are able to link to other websites which are not under the control of The Ortus Group. We have no control over the nature, content and availability of those sites. The inclusion of any links does not necessarily imply a recommendation or endorse the views expressed within them.